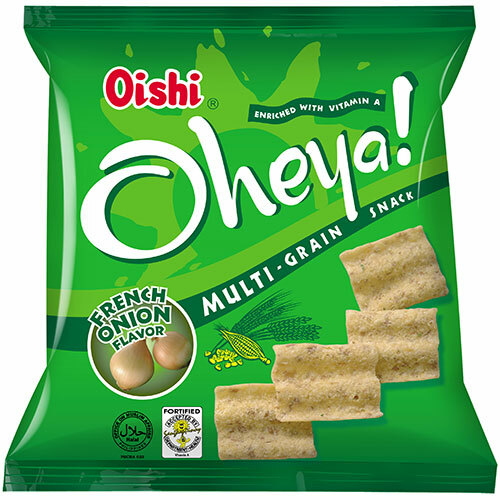 Liwayway can be traced back to 1946, where a small family business engaged in repacking corn starch in Manilla, Philippines. 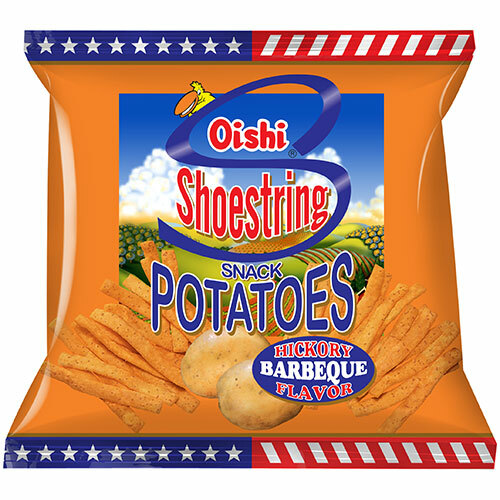 The name of the business was selected to reflect the optimism of the Philippines following the aftermath of the Second World War. 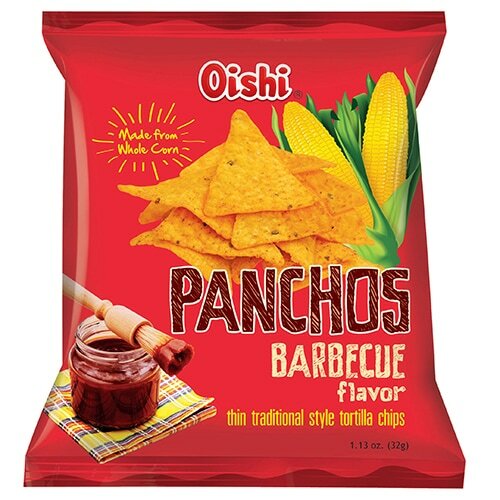 By the mid 1960s, the now incorporated company, were distributing starch, coffee, confectioneries, and basic commodities under the watchful eye of brothers Carlos and Manuel Chan, the second generation of the family owned business. 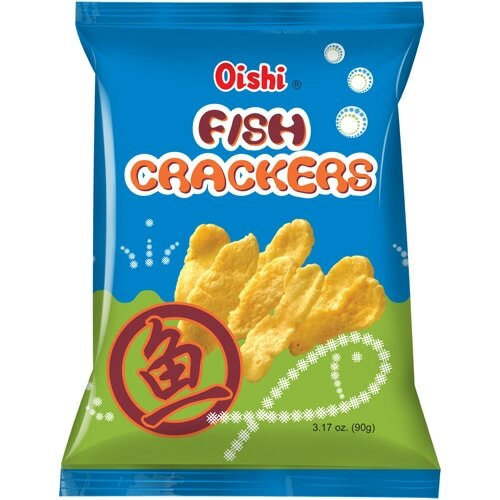 With Manuel Chan at the helm, LMC entered the snack food industry and introduced its first product, Oishi Prawn Crackers in 1974. 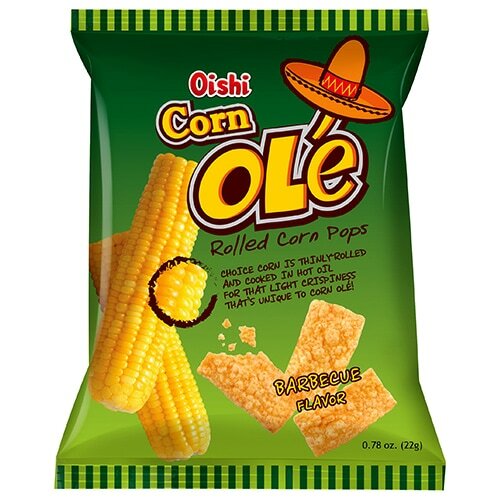 A decade later, with Manuel’s brother Carlos in charge, the company tackled emerging opportunities available in China. 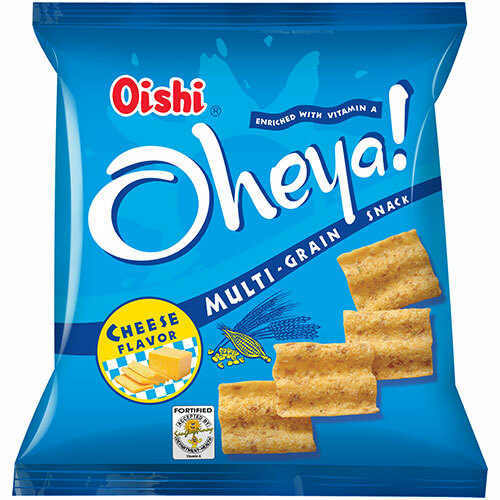 Within a further decade Chan had opened the first of many companies that form what is now Liwayway Investment (International) Company Limted (LIICL), the holding company for Liwayway's operations in China. 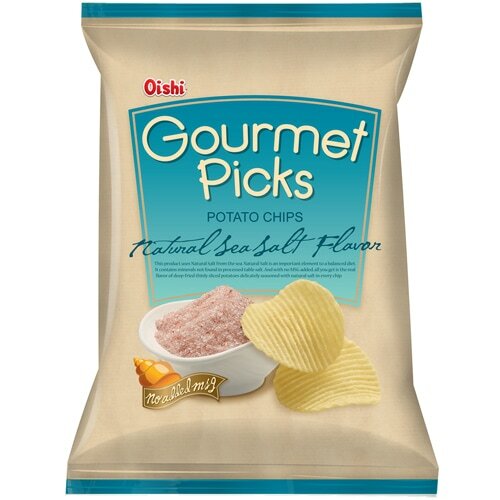 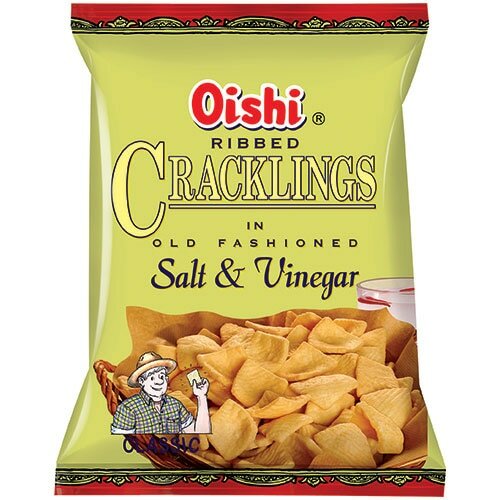 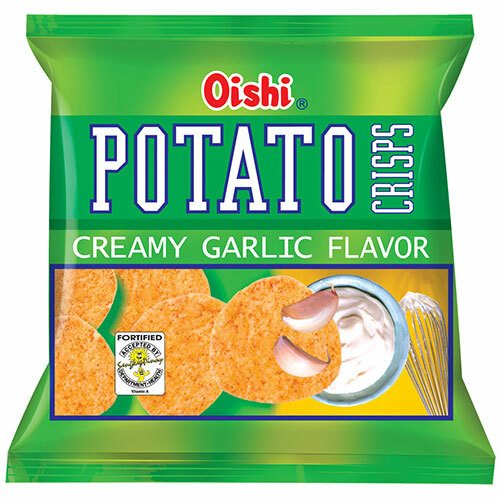 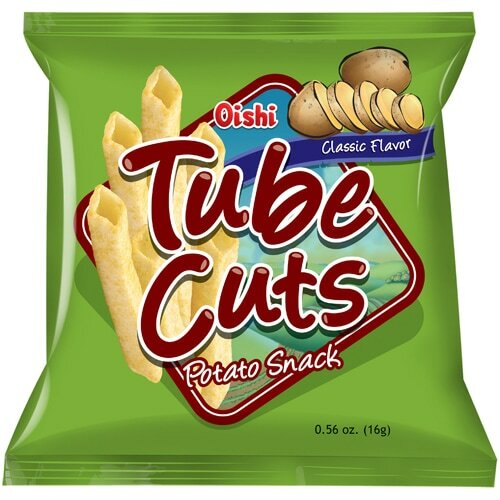 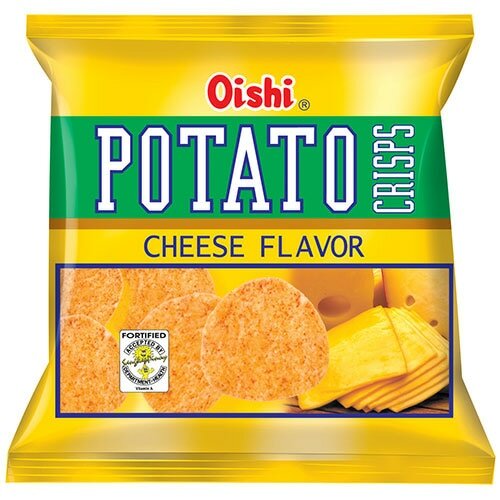 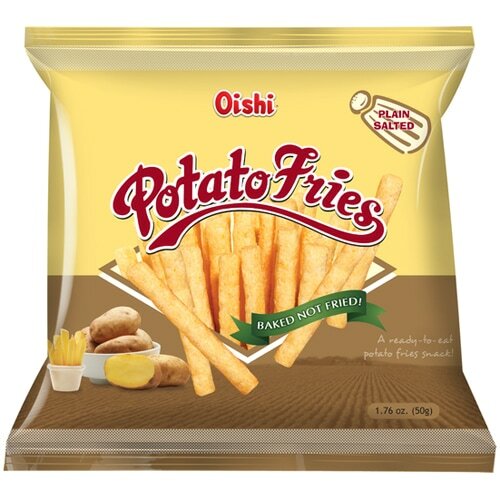 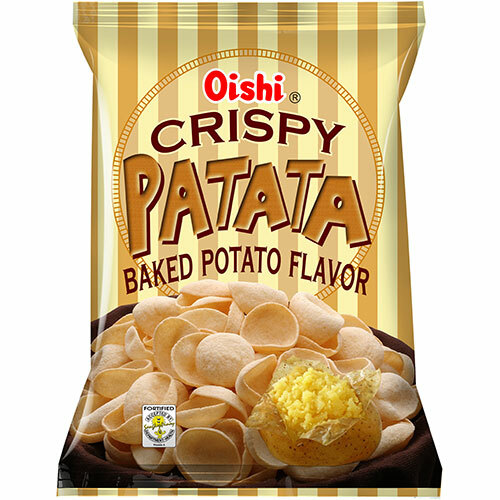 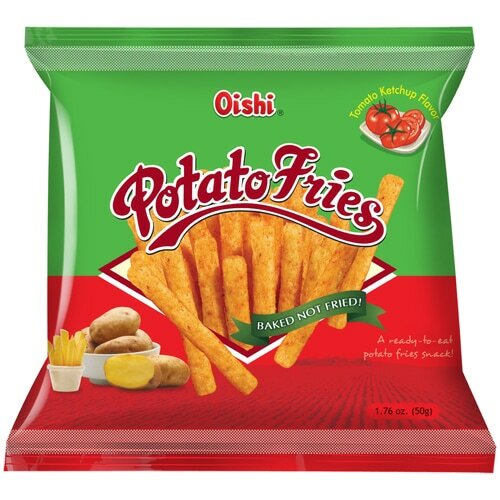 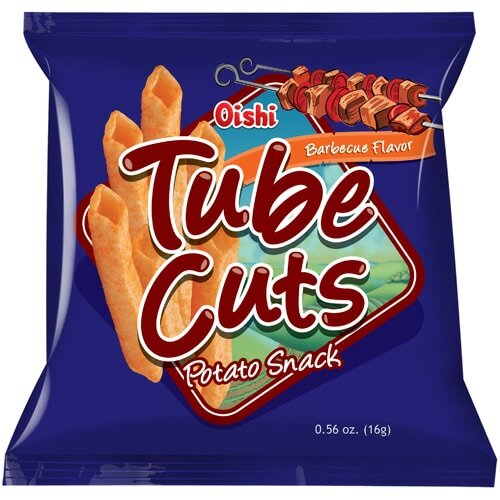 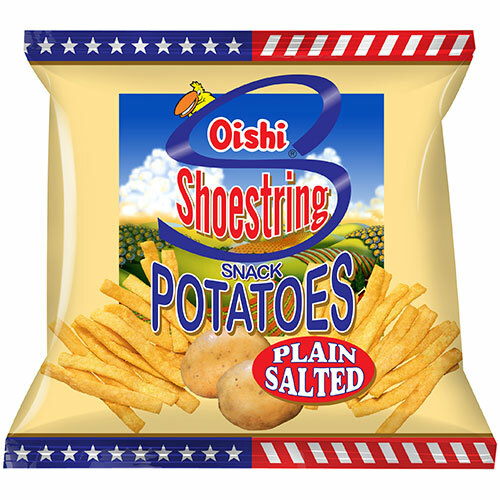 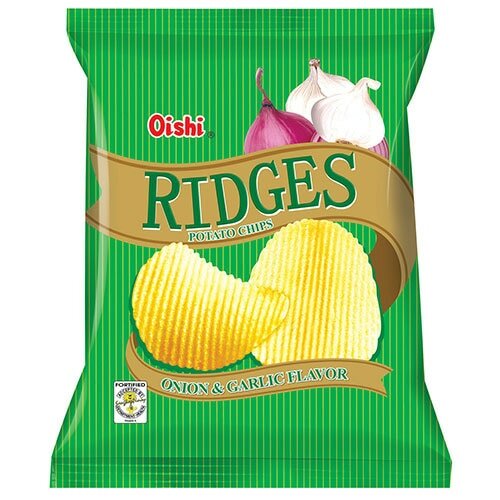 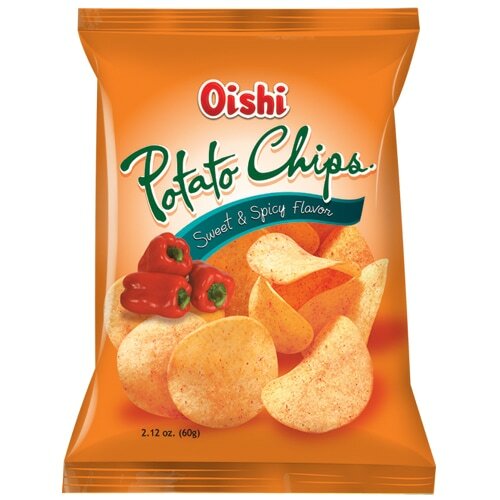 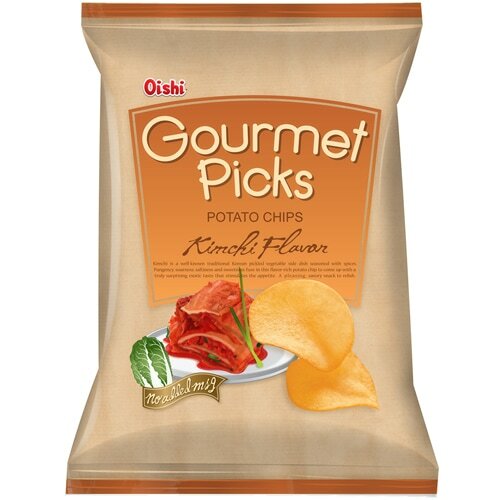 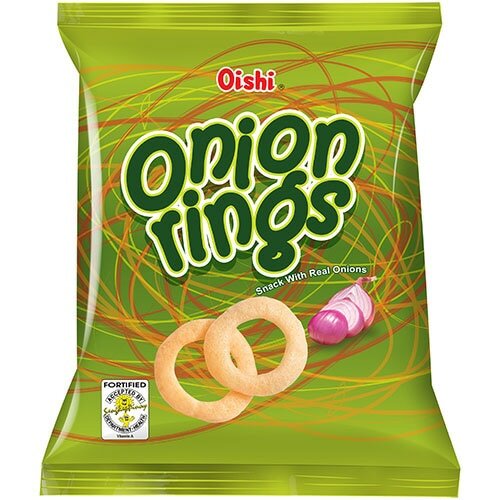 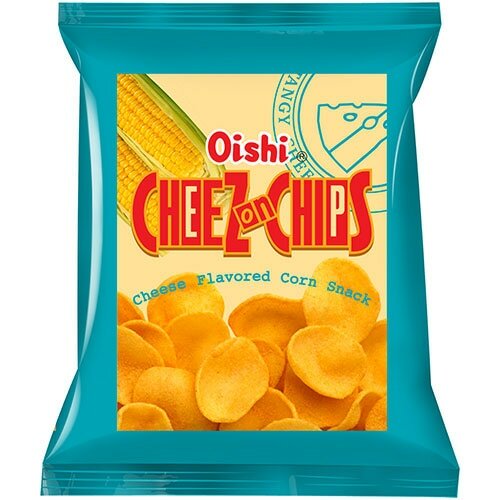 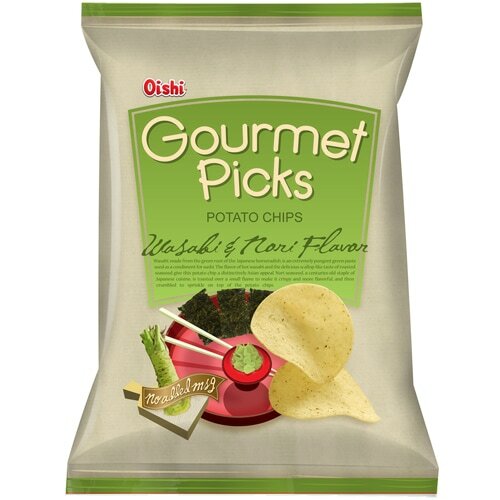 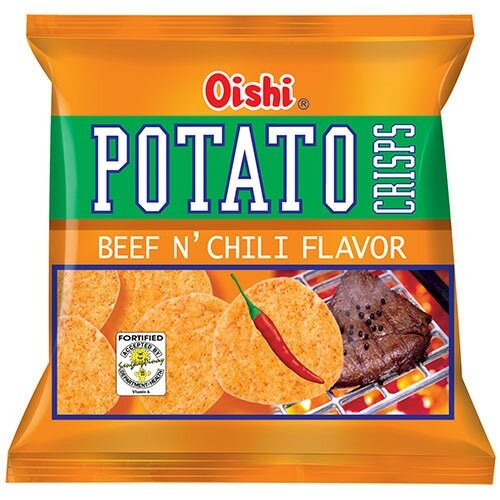 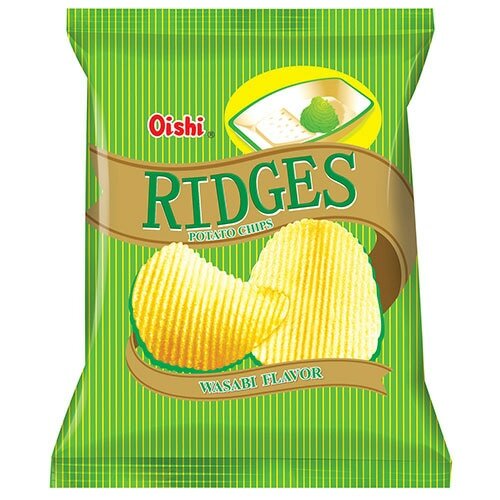 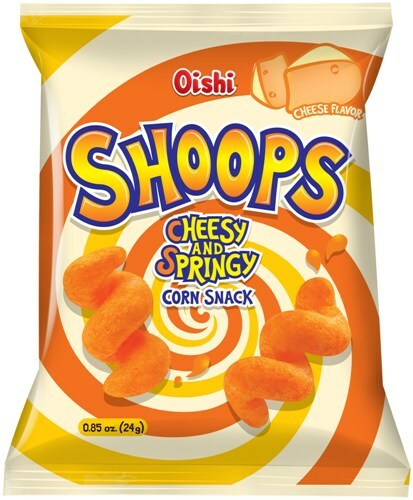 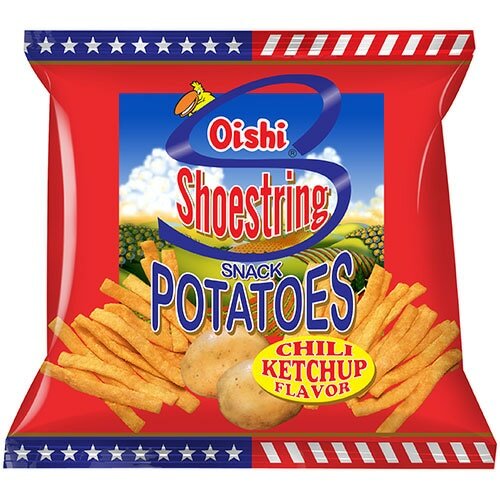 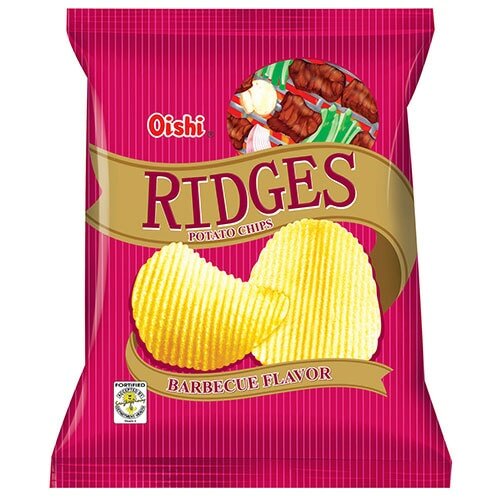 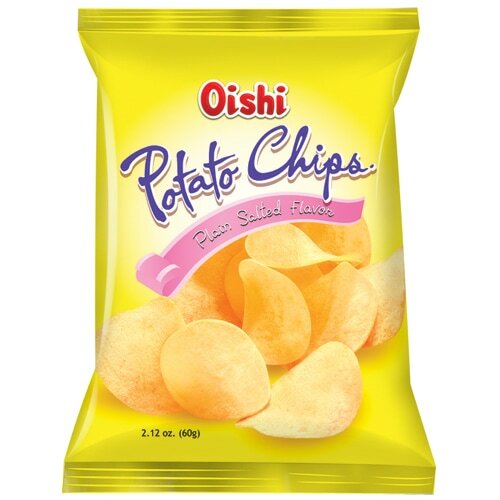 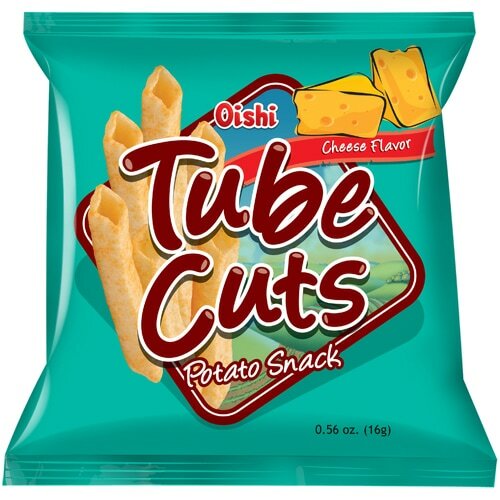 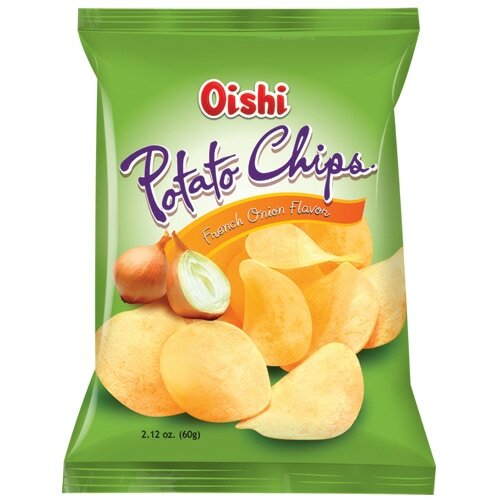 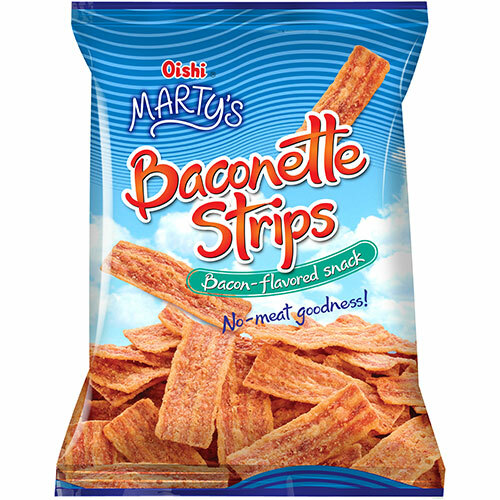 With over a hundred varieties of snack foods and confectionery products, Oishi is now one of the leading national brands in the industry. 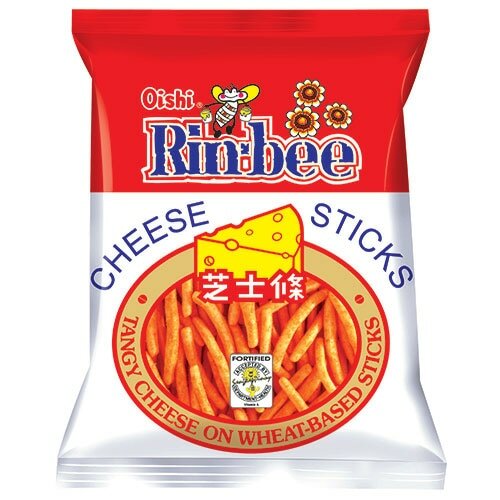 It also has factories in Shanghai, Harbin, Hubei, Tianjin, Hebei, Zhengzhou, Suzhou, Xuzhou, Kunming, Jiangxi, Shandong and Xinjiang. 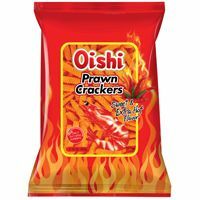 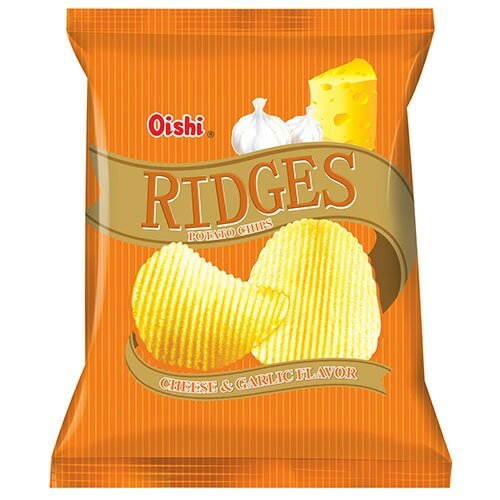 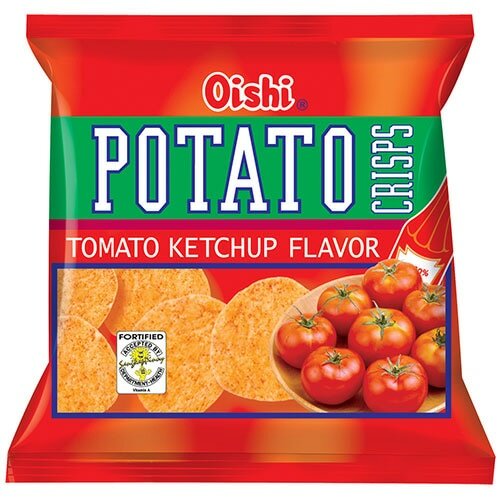 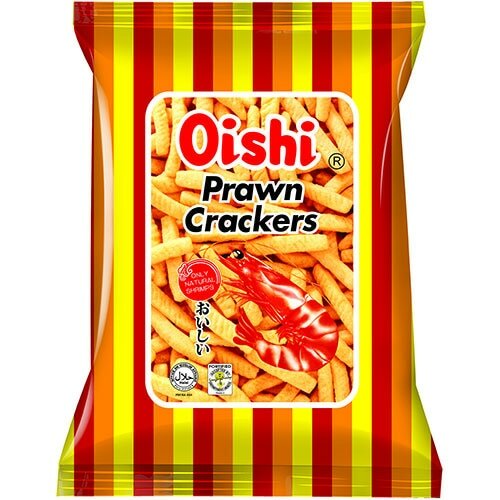 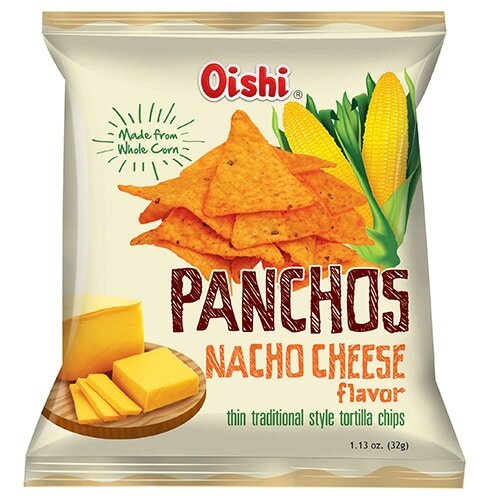 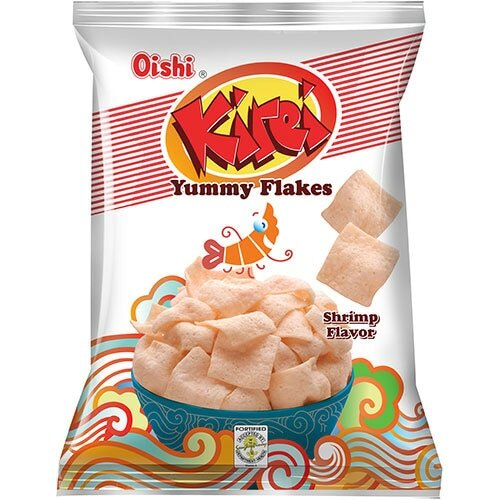 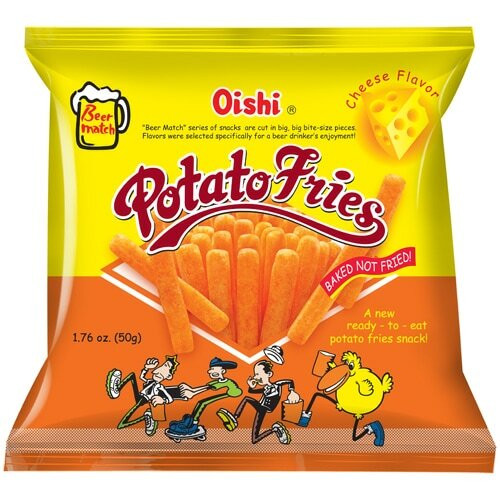 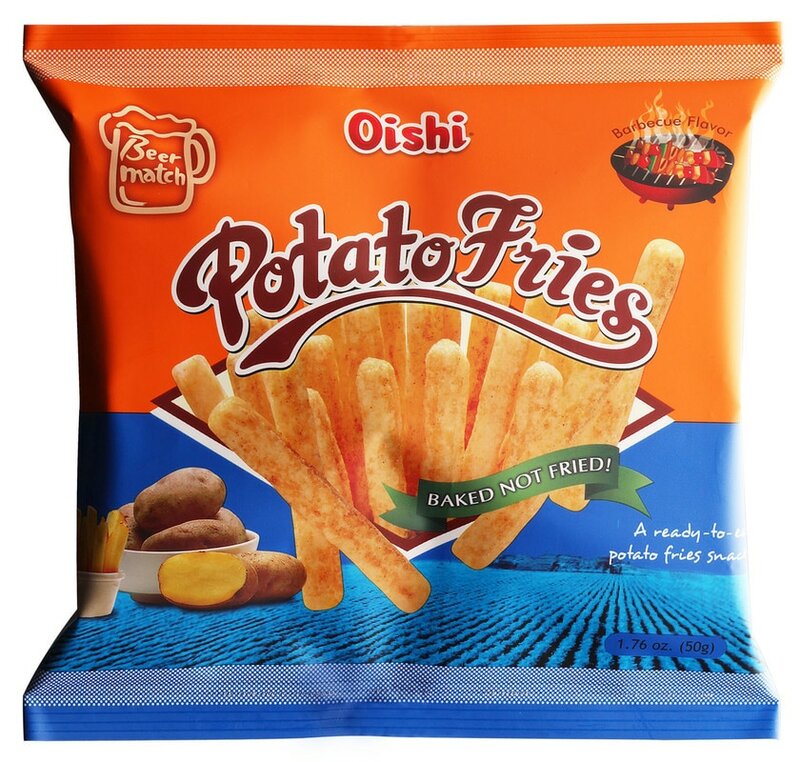 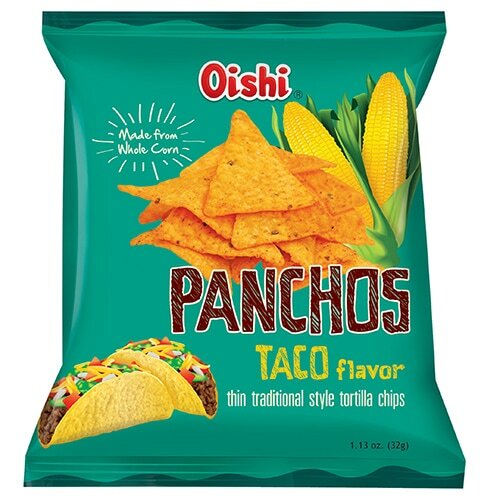 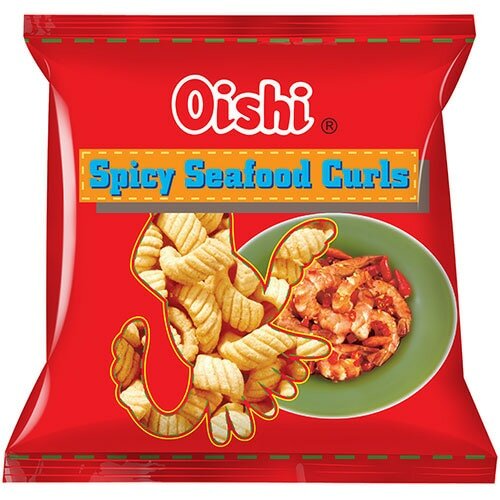 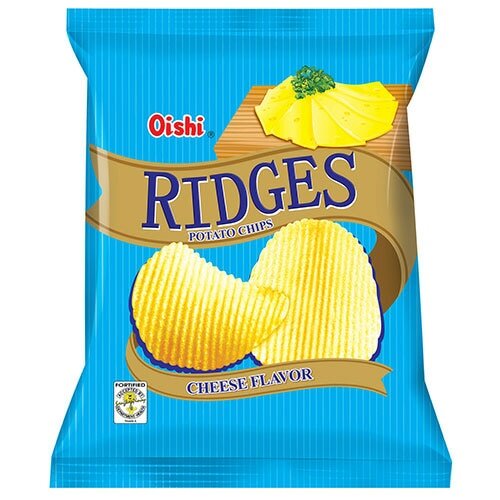 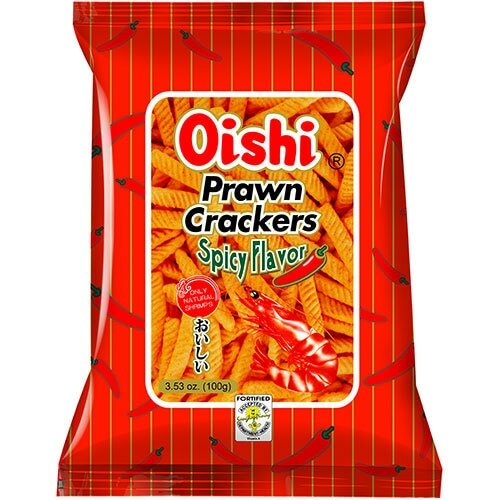 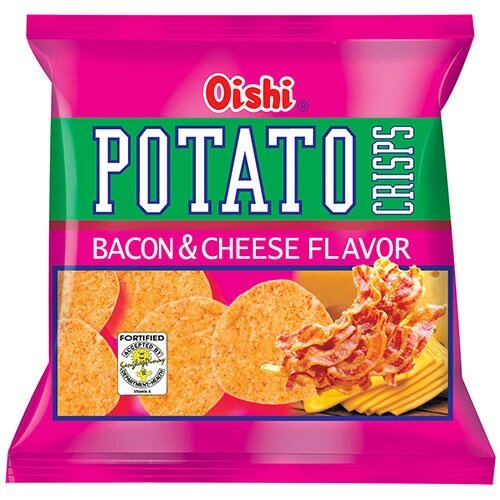 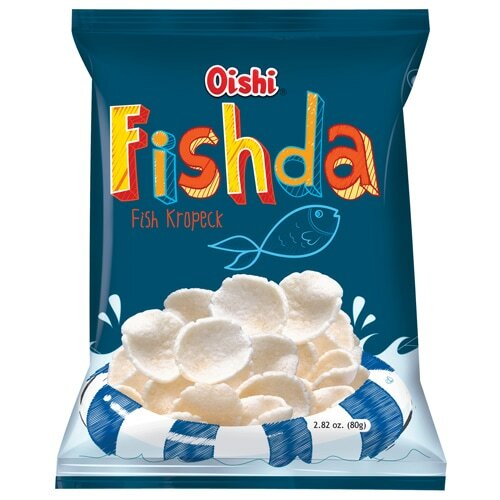 The introduction of new products and expansion of sales distribution in urban and inner cities continue to pave for accelerated growth for the Chinese based Oishi brand. 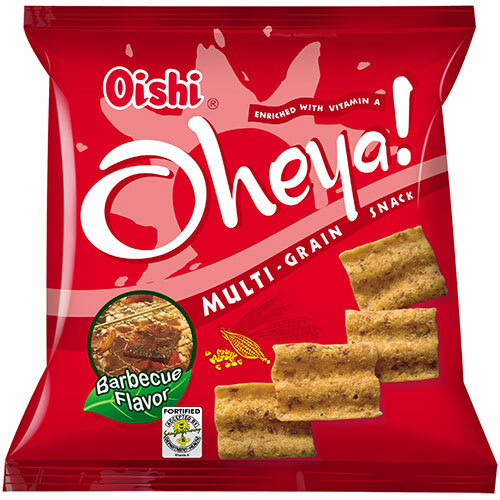 During the same period Liwayway also established a presence in Vietnam and Myanmar, and in 2006, they added Thailand and Indonesia. 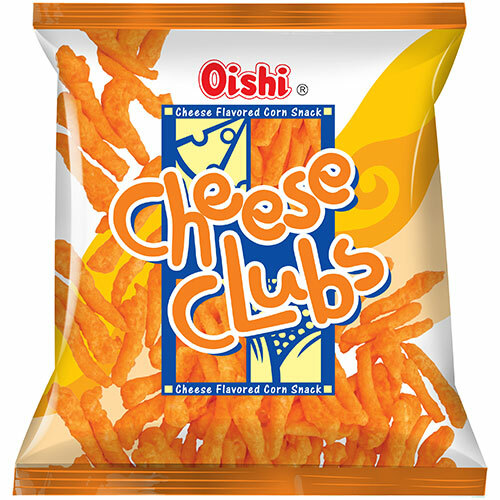 Cambodia was added in 2006 and India at the end of 2013.